British Airways has confirmed that, as part of its 100-year birthday, it will paint a Boeing 747 in the much-admired design of its predecessor, the British Overseas Airways Corporation (BOAC). 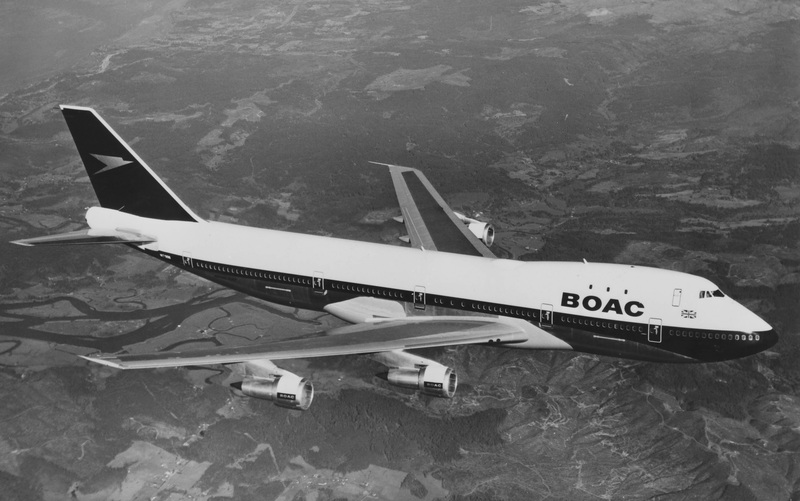 The livery from the 1964 – 1974 BOAC era will adorn a B747, reg: G-BYGC. The aircraft will leave the IAC paint shop in Dublin and arrive in to Heathrow on 18 February 2019, before entering service the following day. This coincides with the 50th anniversary of the first Boeing 747 flight only a few days earlier. The BOAC 747 will be the first of a select few aircraft to receive a popular design from British Airways’ past. All new aircraft entering the fleet, including the Airbus A350, will continue to receive today’s Chatham Dockyard design. See latest HD Video Interviews, Podcasts and other news regarding: BA, British Airways, Livery.